Parking has been one of the most consistent and frustrating of students’ concerns at TRU. The TRU Ancillary Services Department has committed to provide better commuting information and to set new sustainable transportation goals, but parking will remain largely unchanged. In the Student Budget Consultation, students have identified parking as a priority for improvement for the past four years. Key issues include affordability, availability of spaces, managing spaces and demand, and providing viable transportation alternatives. TRU will re-engage the community to develop the next Campus Sustainability Plan (of which transportation goals will once again figure prominently). While a redevelopment of the Campus Sustainability Plan will focus on much more the challenge of parking, it may provide an opportunity to make commuting work better for everyone. TRU will launch a TRU Transportation website (with enhanced TRU GO App functionality) which will help our community make informed decisions about their commute to and from campus. This website will help commuters with information about parking fees and real-time availability as well as transit routes and expected arrival times. It will also provide information on alternatives such as the staff e-bike program, Zip Car, and Rideshare. Finally, it will demonstrate progress toward sustainability through single occupancy vehicle counts versus use of the UPASS, Zip Car, and Rideshare. In response to further recommendations regarding more affordable and flexible pricing, and better promotion of the outside-transit discount and alternative transportation options, the Ancillary Services Department confirmed the status quo.  In a separate announcement, however, TRU has committed to open a new economy parking lot (Lot XT) on the southwest corner of campus (beyond the Tournament Capital Centre and Trades Building). While the most distant parking lot, it may provide some relief to the lack of parking availability. To see the full response to your priorities on parking, click here.